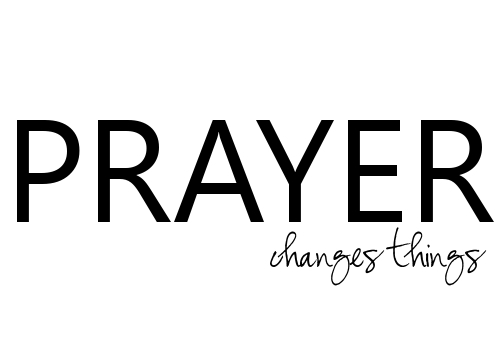 Time away to pray, reflect, discern and renew one’s relationship with God is highly desirable. Jesuit Retreat Centers in USA provides an understanding of an Ignatian-Style Retreat and a variety of retreat center options around the country. The USA East Province Colleageship Grants and McQuaid mini-grants are available to finance your retreat. Located in the beautiful HUdson Valley (beautiful train ride in fall!) 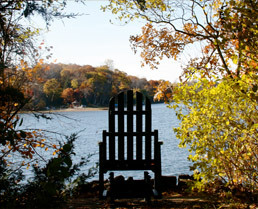 Linwood Spiritual Center offers a wide variety of retreat experiences.